Paint Gwinnett Purple Week is a campaign created by Gwinnett Relay For Life that raises cancer awareness and honors Gwinnett County residents who have been affected by cancer. This campaign will culminate with Relay For Life of Gwinnett which will begin Friday, May 13 at the Gwinnett County Fairgrounds in Lawrenceville. 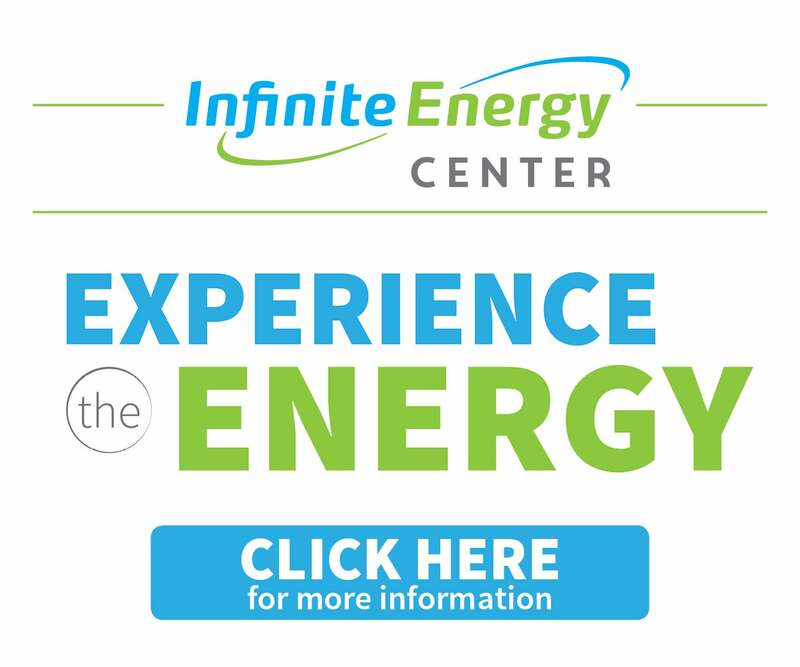 The Infinite Energy Center STARS team will be present at the event Friday. The team will consist of staff from Infinite Energy Center, Proof of the Pudding and ONsite. “The STARS program is a great way for us to come together as a company and as partners to support our community during Paint Gwinnett Purple Week,” said Joseph Dennis, general manager of Infinite Energy Center. Infinite Energy Center employees voted to support Gwinnett Relay For Life as part of the STARS program. Each year, specific community initiatives will be established based on the company's resources for continued support of the local community.